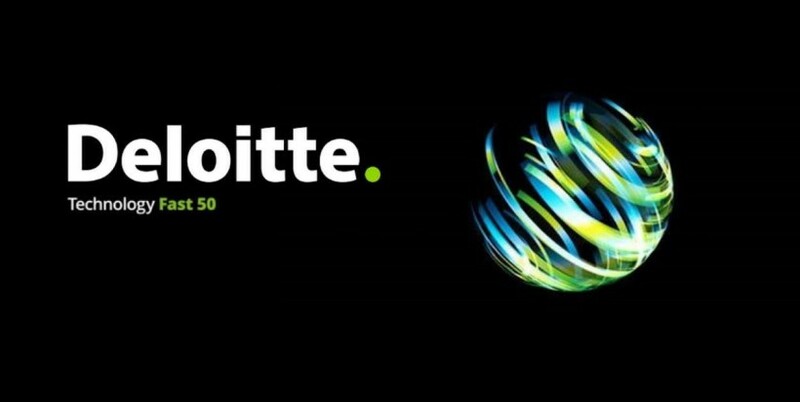 Applications are now open for the Deloitte Technology Fast 50, which recognizes the scaling companies in Canada that are increasing their revenue the fastest over a four-year period. Deloitte Canada this week opened the applications for the annual event, which culminates with a presentation ceremony in the autumn, attended by a range of investors and support organizations. The Fast 50 applicants must have at least four years of revenue history and at least $5 million in annual revenue. The application forms can be found here. With each passing year, I become more and more convinced that Atlantic Canada could and should be better-represented in the Fast 50, as there are several companies in the region that could make the list. The 50th place entry in 2018 reported revenue growth of 386 percent over four years. I have no doubt that at least 20 Atlantic Canadian scaling companies could beat that mark. Of course, the bar keeps rising. In 2014, for example, the cut-off point was four-year revenue growth of 182 percent. It may be harder to make the list this year, but our research shows one-fifth of the Atlantic Canadian startups doubled revenue or better in 2017. So there are East Coast companies that can make the cut. In a word, exposure. Many companies that meet the rough criteria ($5M+ in annual sales; 400%+ sales growth over four years) are looking for capital, and they’re going to have a hard ttime finding growth-stage investors in Atlantic Canada. Deloitte execs often highlight the connections that can be made at the Fast 50 gala in Toronto each year, and also what it means to a company to be able to say it made the Fast 50. There have only been a few Atlantic Canadian companies named to the Deloitte Fast 50. Whether it’s a coincidence or not, the last two successful entrants enjoyed major financial events shortly afterward. STI Technologies of Halifax claimed 41st spot on the list in 2015, booking revenue growth of 204 percent over four years. Then in February 2017, the company was purchased, reportedly for more than $200 million, by American multinational QuintilesIMS. St. John’s-based Verafin was named to the Fast 50 in both 2011 and 2012, and in 2014 it received a $60 million private equity investment from U.S. private equity firm Spectrum Equity. Deloitte is also seeking applicants for its Companies-to-Watch competition, which is open to companies with less than $5 million in annual revenue. You can apply for it here. Disclosure: Deloitte Canada is a client of Entrevestor.